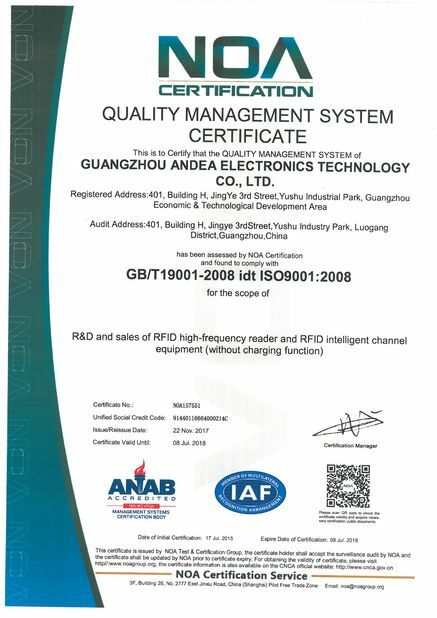 RL866 is a built-in design HF reader writer which support multiple protocols ISO15693, ISO14443A, ISO18000-3M3 and NFC. For its slim body, it could be easily embedded in those device which needs to integrate RFID technology. 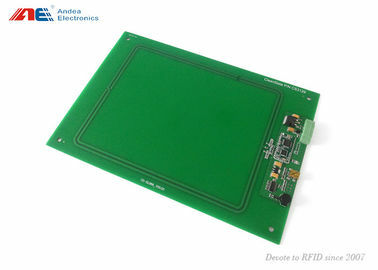 Due to its common USB and RS232 communication interface, the host computer can exchange data with this device smoothly and it helps to cut down the engineer's development work. Working voltage is DC 5V and it is a cost-efficient USB interface plug and play RFID reader with integrated Keyboard Emulation (KEMU). It supports to read multiple tags at one scan for the anti-collision algorithm. 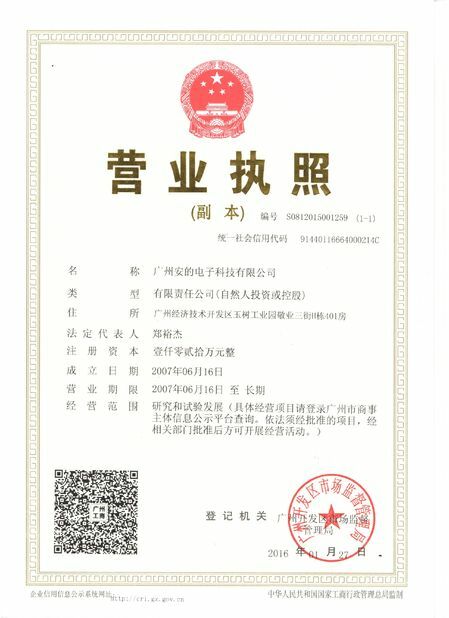 This reader already passed CE and FCC certification which is popular in America and European market. 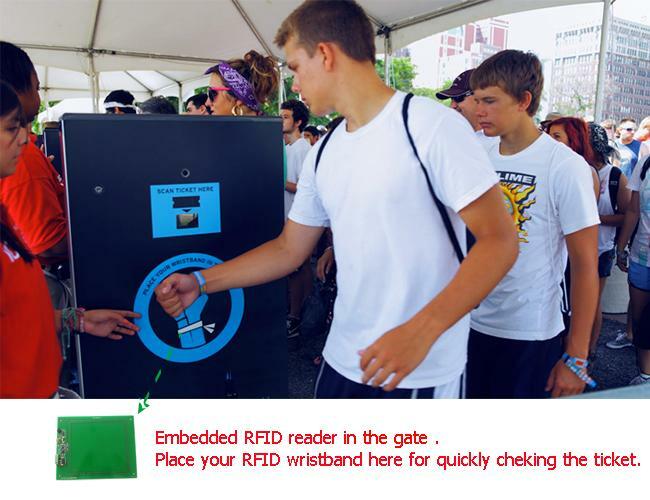 Being embedded in device needs to integrate with RFID technology.